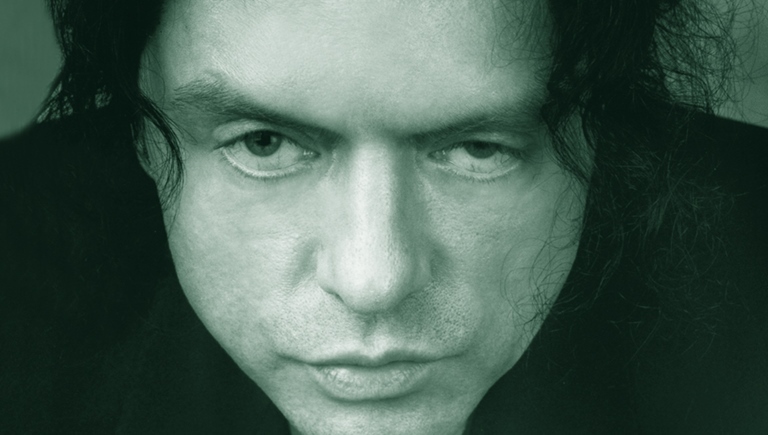 If you haven’t seen Tommy Wiseau’s live-action motion picture “black comedy,” The Room, I don’t know what to say to you. It’s a standard, or at least, it set one. 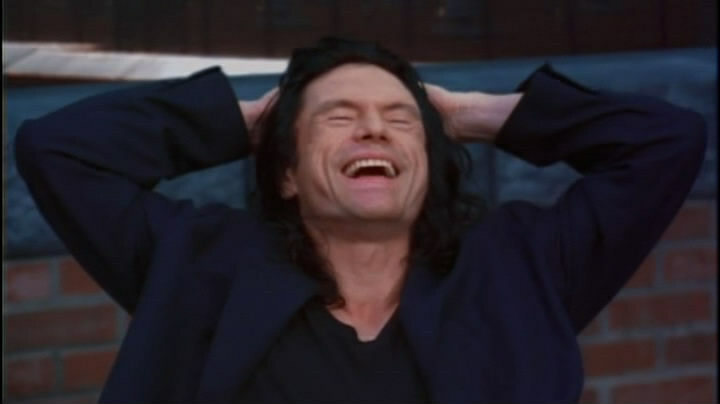 When people talk about how HORRIBLE big budget movies are because there’s so much like, totally gross CGI unlike those amazingly quirky indie dramadies, I always ask them if they’ve seen The Room. It’s my way of telling them that a movie you didn’t like is not the same as a truly terrible movie. 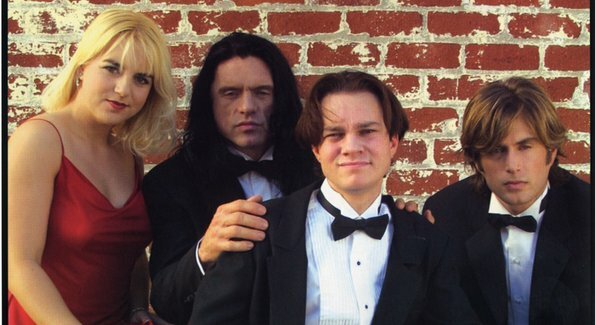 A few weeks ago, I went over the topic of bad movies and how enjoyable they can be. It’s a different type of fun than watching a great movie and there’s a limitless amount of awfulness to view. With all the great terrible movies out there, it may be even easier to come across the ones that aren’t good bad, just…bad bad.